I’m happy to announce that you’re going to be seeing a little bit of everything this fall! 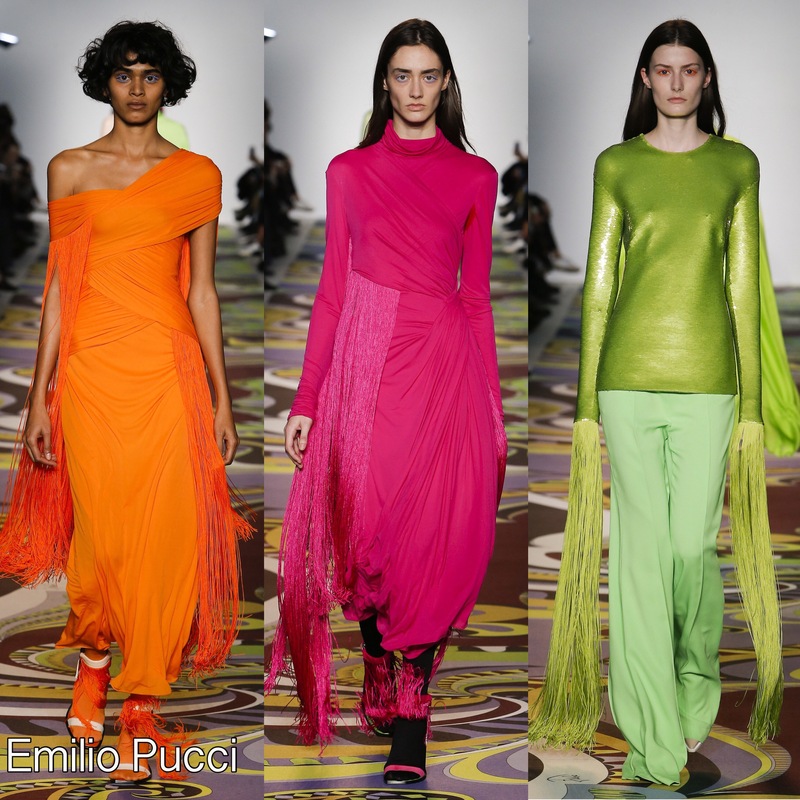 If you’re a fan of all things bright and bold, the following trends I’m about to show you are going to satisfy your fashion needs. Note: Keep in mind that the trends being displayed are only a few that I’ve grown very fond of. The fall staple trends such as black and white prints, dark and neutral tones are timeless. Stand out amongst the dark and neutral tones this season with a bold and vibrant color. If a sweater or blouse is too much for your taste, start small and opt for a cool accessory such as a bag or necklace. Yes! Yes! AND Yes! Show the world your personality with a cool jacket for a great conversation starter. I highly recommend going for a piece that you know won’t get tired of. Something that screams: THIS IS ME! I know what you’re thinking? How are plaids not timeless? 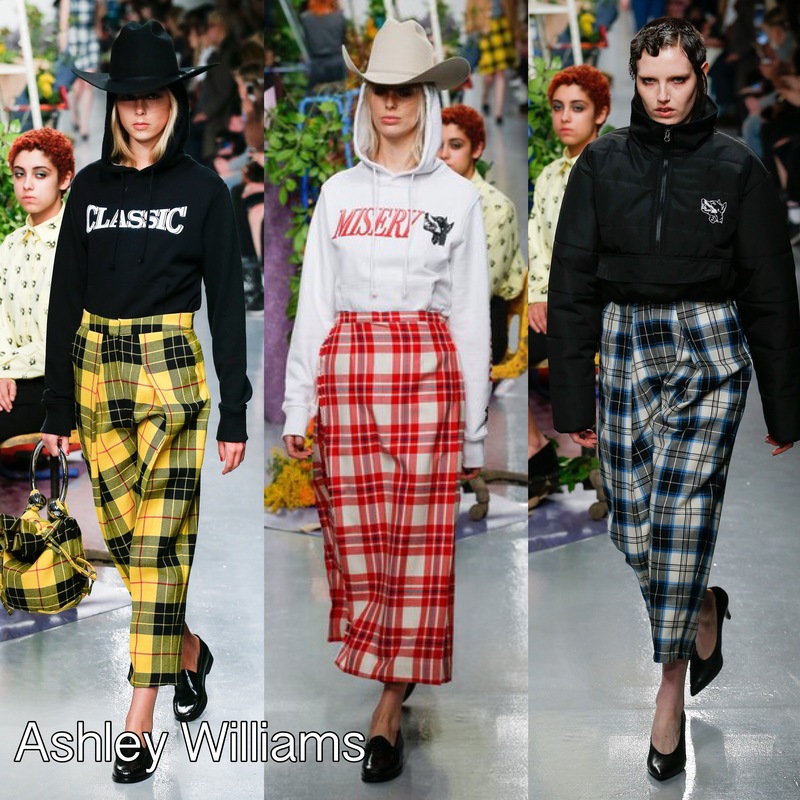 Plaids are another staple trend that’s never going anywhere, in this particular case I showcased these plaid bottoms from Ashley Williams Fall 2017 Collection to demonstrate that there are other cool ways to incorporate plaid into your wardrobe than a flannel top. Don’t get me wrong, I love my plaid flannels (I have at least eight), but going for a cool plaid bag or trousers is also a good play on such a timeless print. Don’t you just love how these looks are styled? 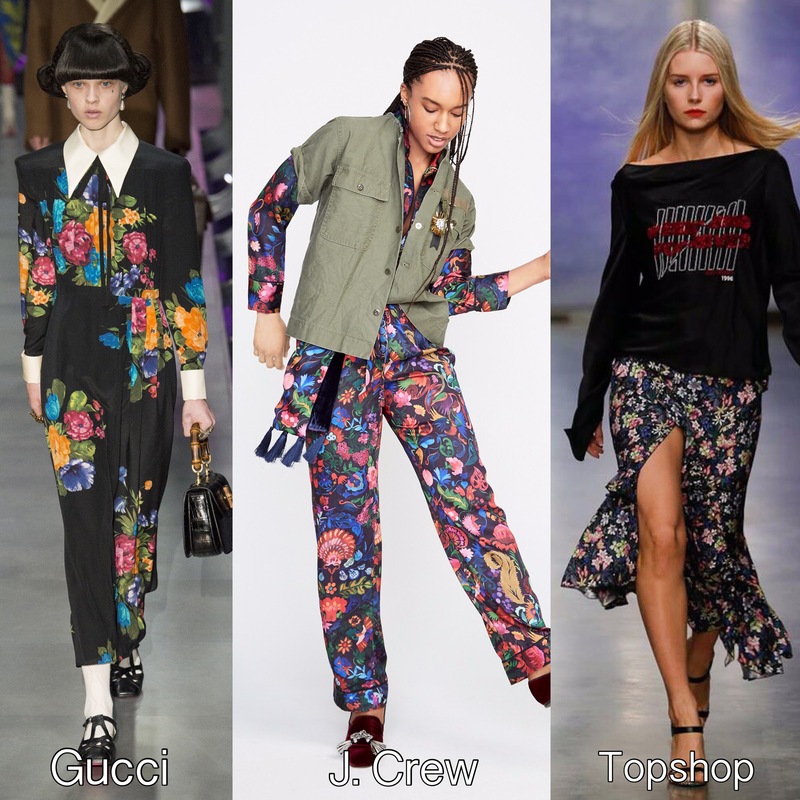 From a floral printed suit to a skirt, no matter how you rock your floral, do it with style and make sure it reflects who you are! 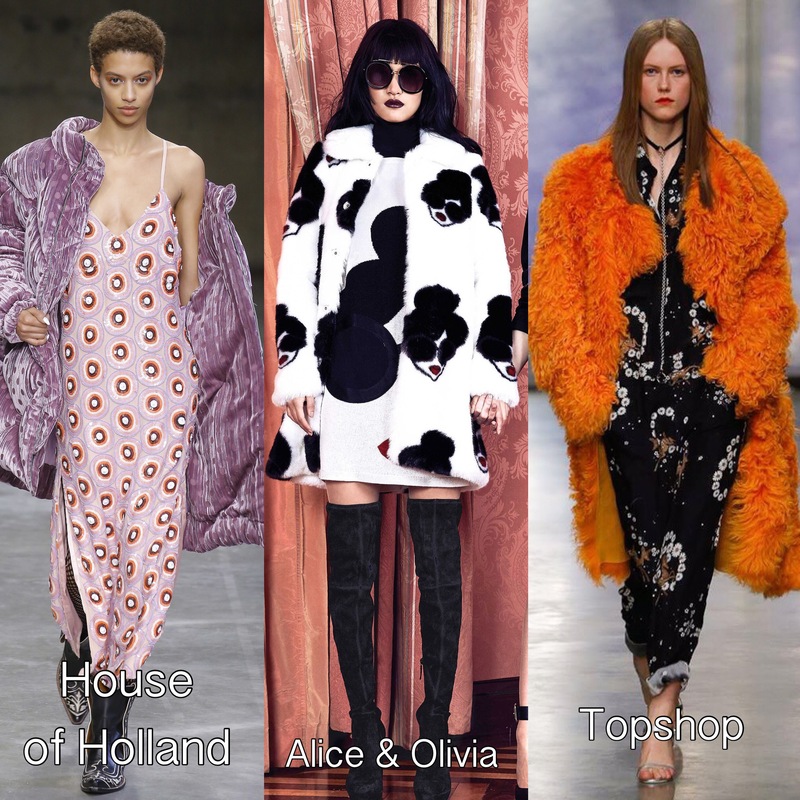 Tags: bold floral suits, colorful fur jackets, fall 2017 trends, fashion fall 2017 trends, fashion trends, plaid tote bags, plaid trousers, statement jackets, where to buy colorful fur jackets. Bookmark the permalink.